Glasshouse Fragrances is Australia’s leading home fragrance brand, known for its iconic Destination Collection of Triple Scented Candles and more. Some retailers have their own policies and restrictions. Before shopping, please ensure you review the Special Terms of Glasshouse Fragrances (above) for further information. Complete your purchase in one session and without leaving Glasshouse Fragrances. Do not click on any bookmarks or advertising banners or links once you leave ANZ Bonus Points Mall. Orders will be despatched by Australia Post eParcel. A signature on receipt will be required. Tracking details for your order will be included in your order confirmation email. 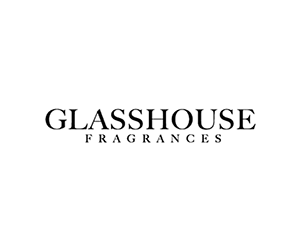 Glasshouse Fragrances does not currently offer international delivery. The price for the Products will be the price in Australian dollars including Australian GST and other sales taxes. We will only accept the return of Products if you change your mind within 30 days of the goods being dispatched by us, or you have received a product that is different from the one you ordered, or the products were damaged or faulty at the time of delivery to you.